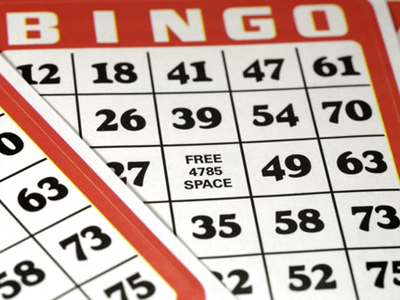 “Beer, Bingo and Boyfriends” – Should Support Payors Have a Say in How Money is Spent? In a recent Blog we wrote that in Ontario, support-paying parents are not given sway over how their child support payments are spent and allocated: Once the support payment is in the hands of the recipient (custodial) parent, they are free to use the money for the child’s benefit as they see fit. The parent who provided the funds has no say in the matter. An obvious related question is this: Does the same rule apply to spousal support payments as well? This was one of the issues in an older case called Reniewick v. Reniewick, 1985 CarswellOnt 345,  O.J. No. 812 (Ont. Prov. Ct.). 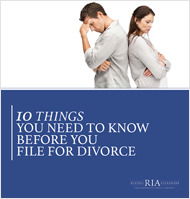 Under the particular court order that dealt the former couple’s support obligations toward each other, the husband had been ordered to financially support the wife until she either remarried or began living with another man. When the husband found out that the wife had a new boyfriend he became convinced – based on the findings of a private investigator he hired – that the two were living together, and stopped paying support. However, the wife claimed it was not a cohabitation arrangement within the wording of the court order, that she and the new boyfriend were just dating, and that the husband’s support obligations should therefore continue. Not surprisingly, this gave rise to a perhaps-awkward dispute between the former couple, and the matter went before the court for its resolution. Using a long list of the established legal hallmarks of “cohabitation”, the court had the task of examining in detailing the dating and sleeping arrangements of the wife and her new boyfriend. It found that although the boyfriend often stayed over with the wife, he kept his own home and did not contribute to the upkeep of hers; at present they had no plans to get married or live together. At most, they had what the court called a “serious romantic attachment and sexual relationship” that was “of no concern to this court or to the [husband]”. 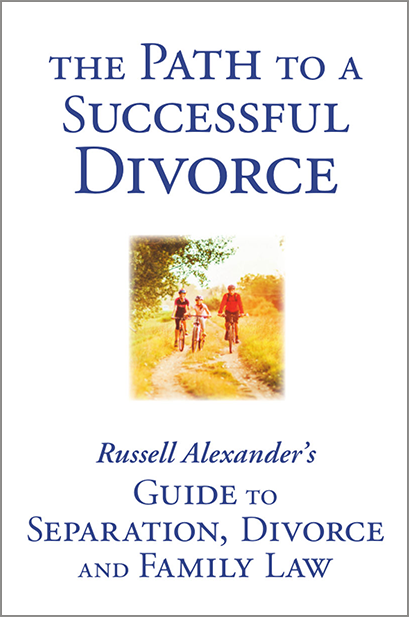 Therefore, having failed to establish that the court-ordered “cohabitation” threshold for ending support had been met, the husband’s application to terminate spousal support was dismissed. ← What Does it Mean to be “Living Together”, Exactly?